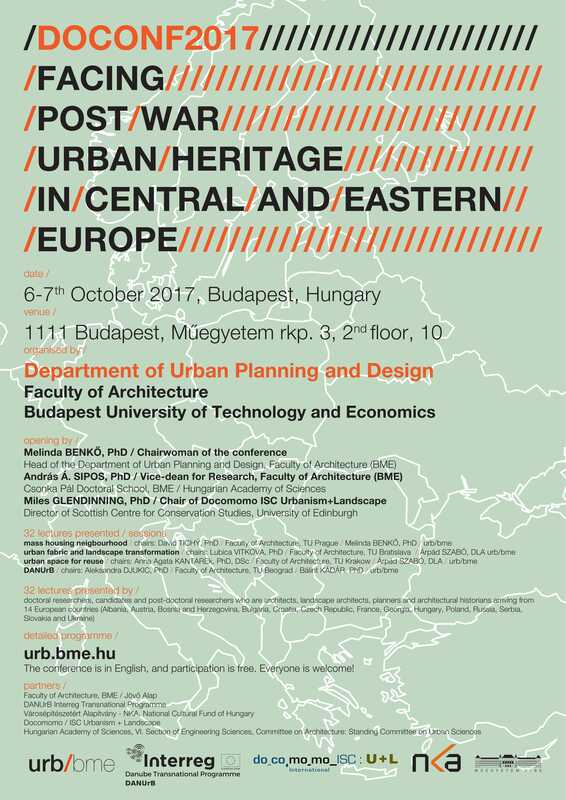 The second doctoral conference organised by the Department of Urban Planning and Design, Faculty of Architecture, Budapest University of Technology and Economics (BME). 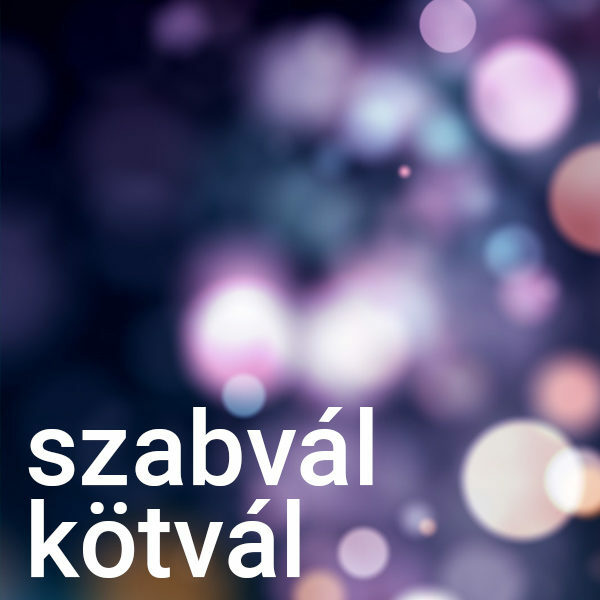 Find hotels, hostels, apartments using booking or Airbnb around Szent Gellért tér, Fővám tér, Egyetem tér or Kálvin tér. 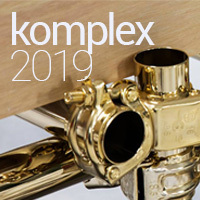 In addition to theoretical questions, we wish to find pragmatic approaches when responding to the new challenges of sustainability and determining what kind of protection tool-kit is capable of addressing large-scale ensembles problems. Our aim is to discover special similarities and dissimilarities within the Central and Eastern European physical environment, discuss a wide range of options (from preservation to sustainable renewal processes) and create a network of doctoral researchers. 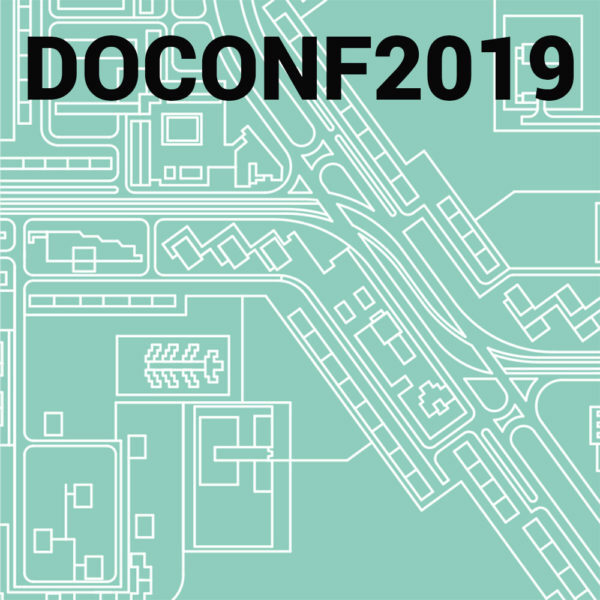 Nevertheless, some presentation of the DOCONF17 can be related to DANUrB Interreg Project (2017-19) led by the BME’s Department of Urban Planning and Design. Full paper submisson: 31 July / after that we will finish the publishing process. Please, to prepare the study book in good printing quality, send your illustration in a separate file in 300 dpi, jpg format, min. size 1000 pixels. Participation at the conference is free of charge (one-and-a-half-day conference at the BME and half-day study trip in Budapest). 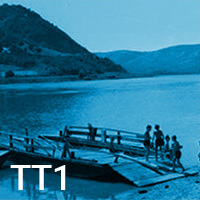 The travel to Budapest, accommodation, conference lunches and dinners should be paid by participants. Full papers (minimum 4 and maximum 6 pages) will be published in the conference proceedings (e-book format with ISSN number).